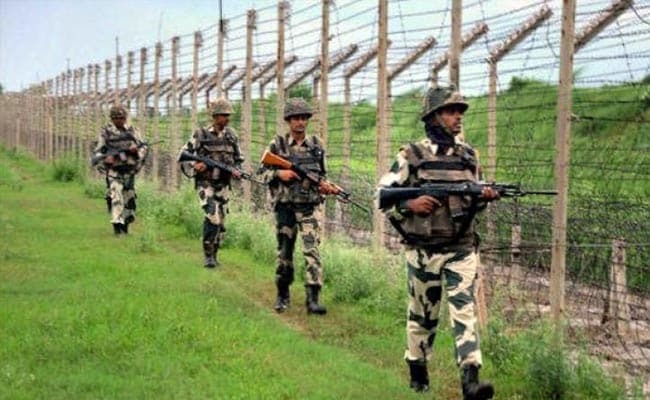 Poonch: The Pakistani troops violated the ceasefire by firing two rounds of rocket launchers towards an Army camp along the Line of Control in the Krishna Ghati sector here, said an army officer on condition of anonymity. Indian troops did not retaliate to the “deliberate provocation” to avoid civilian casualties across the border, said the officer. “The firing of rockets was a deliberate attempt to instigate a strong reaction from the Indian Army since Pakistan is observing Kashmir solidarity day. There was a possibility of civilian casualties in view of the public rallies across the border,” he said. The latest ceasefire put an end to several days of lull in the firing across the border. Since the beginning of the new year, Pakistani troops have been regularly violating the ceasefire, especially along the LoC in Jammu division. A few incidents of ceasefire violations were also witnessed along the International Border in January. On January 15, assistant commandant Vinay Prasad of the BSF was killed when he was hit by a Pakistani sniper from across the IB. An Army porter lost his life along the LoC in Rajouri district on January 11. The same day, two army personnel including a major were killed in an improvised explosive device attack along the LoC in Naushera sector of Rajouri.